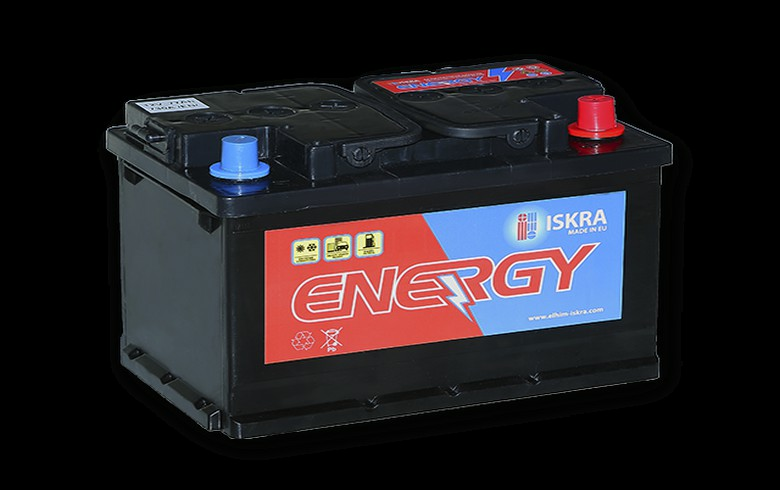 SOFIA (Bulgaria), February 4 (SeeNews) - Bulgarian car battery manufacturer Elhim Iskra [BUL:52E] said that it expects to book sales revenue of around 10 million levs ($5.9 million/5.1 million euro) in the first quarter of 2019, unchanged year-on-year. Elhim Iskra missed its forecast for an 8% increase in 2018 revenue, after it ended the year with a 6.3% rise to 36.9 million levs, the company said in a financial statement last week. The company exports over 90% of its output.